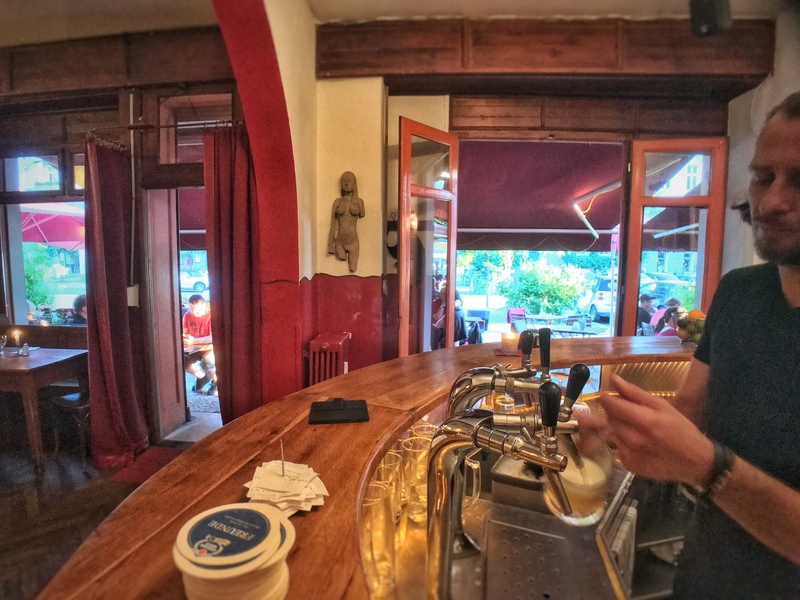 For more than 10 years, Sören Günther and Dirk Zander have been owners in charge of the Oderquelle. 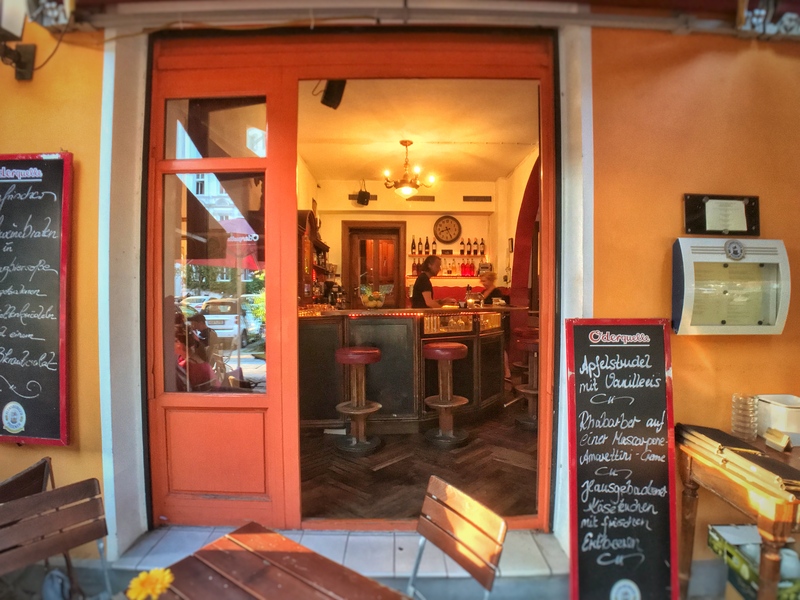 With typical, hearty charm that is underpinning what they call "Berlin sass", the two and their team provide a hospitable atmosphere in Prenzlauer Berg. 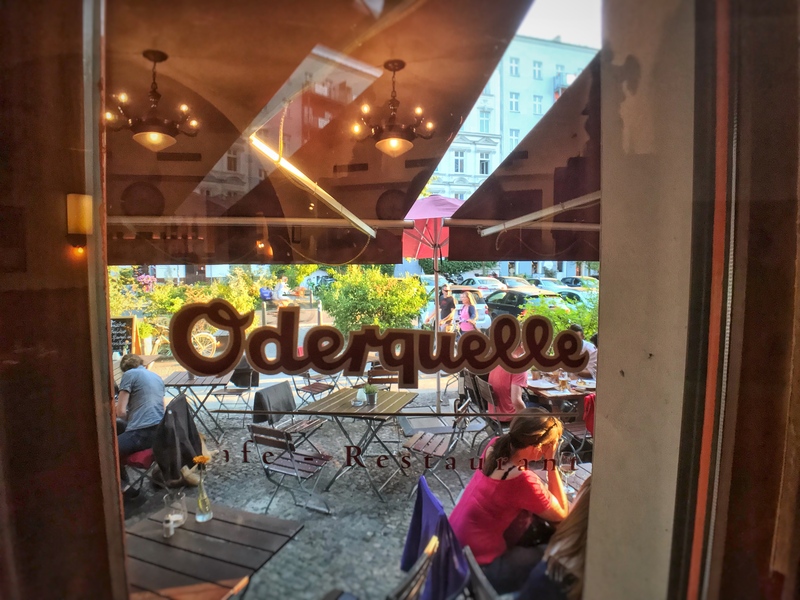 Fresh and delicious German cuisine makes both neighbors and visitors of the Oderquelle feel right at home in Berlin. 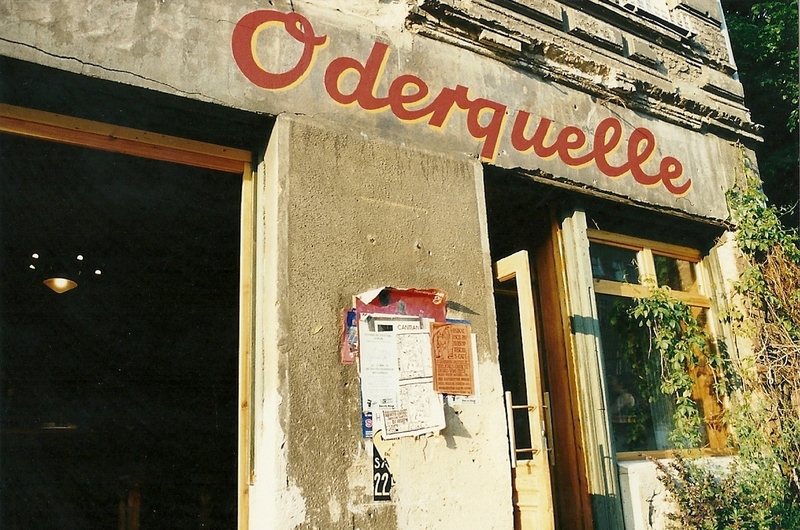 "Oderquelle" (which literally means the source of the Oder river), was one the first Restaurants to open up in Oderberger Street after the wall came down, when the street was still looking pretty bleak. 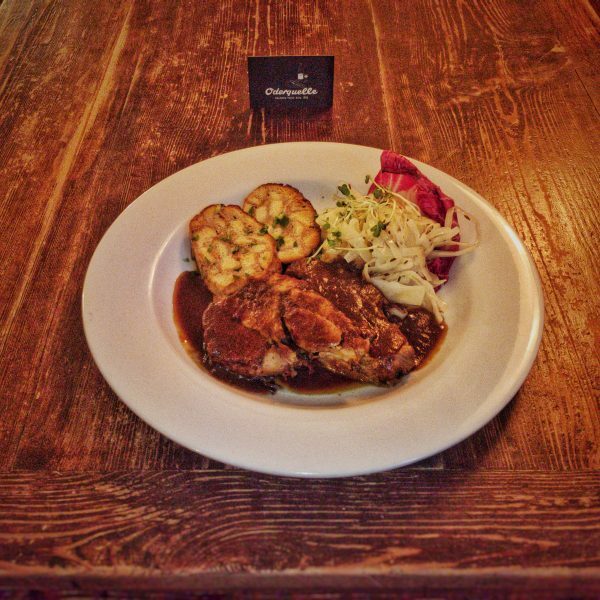 Our Menu ist simple but varying: Every day, we create a selection of German-international deliciousness. 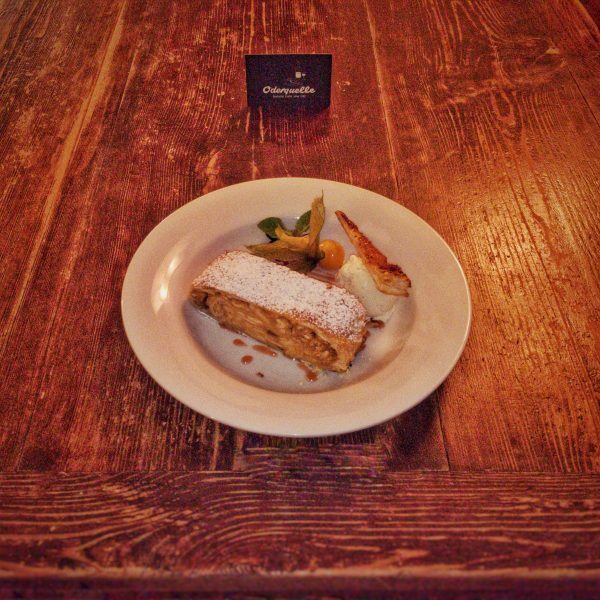 Classic and tasty, leaving out trendy, unnecessary bells and whistles. 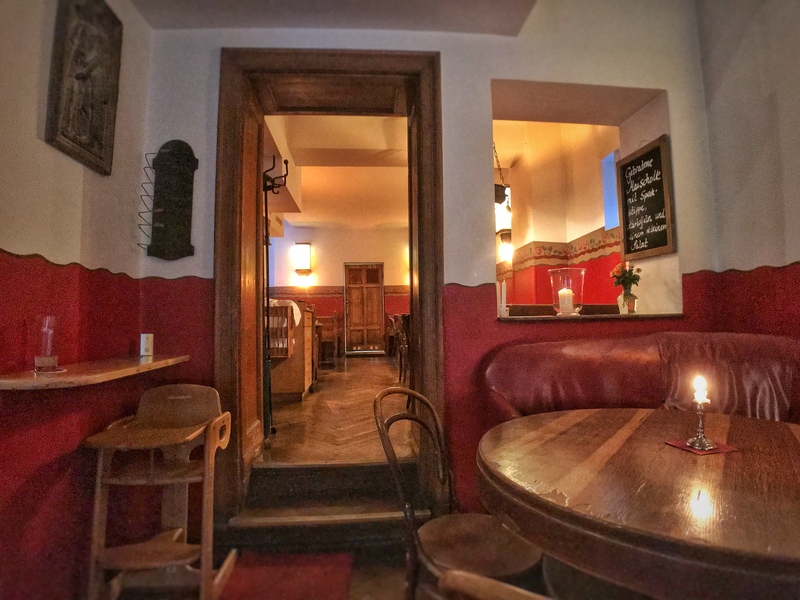 Sehr gemu00fctliches Prenzlbergrestaurant mit ausgezeichneter Ku00fcche und pfiffig-freundlicher Bedienung. Es hat Spau00df gemacht und wir kommen sicher wieder. Kleines aber feines Restaurant in Berlin in der nu00e4he vom Mauerpark. Bedienung sehr nett und freundlich, eine tolle Innenausstattung. Preise sind voll in Ordnung. Sensationelle Vorspeise: Handku00e4se mit Musik, unbedingt empfehlenswert, danach halbe Ente (zart, knusprig, perfekt gewu00fcrzt). 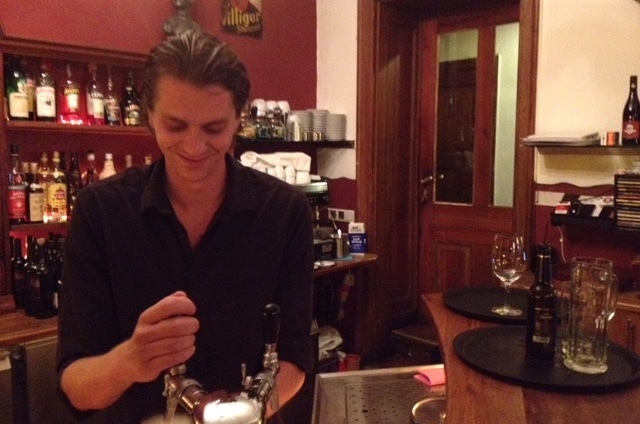 Toller Service, toller Wein, toller Kaffee, alles hat gepasst! Super Preis-Leistungsverhu00e4ltnis. 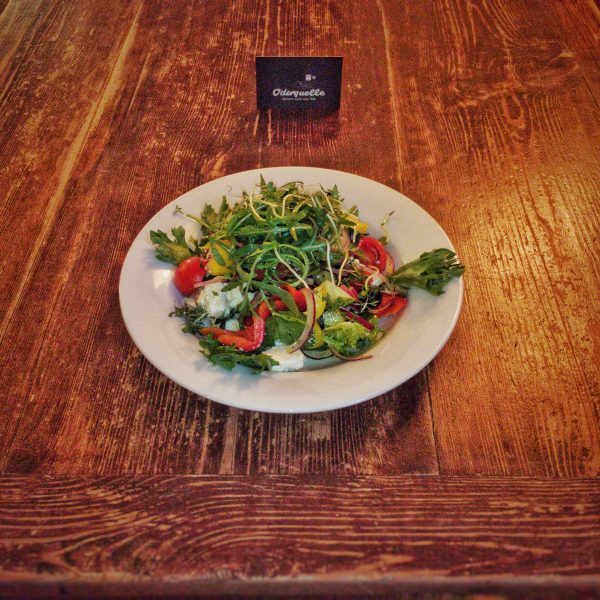 Simply reserve your table here! You'll receive a confirmation via E-Mail. 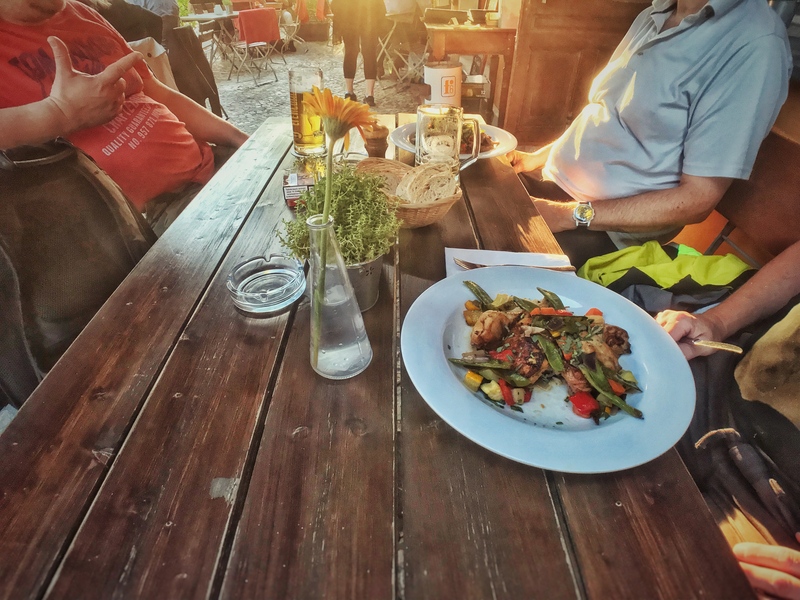 You may also reserve seats outside opening hours, i. e. for traveling groups or company get-togethers. In the form below, just check "Groups reservation outside regular opening hours" and we'll get back to you. 6:00 p.m. 6:15 p.m. 6:30 p.m. 6:45 p.m. 7:00 p.m. 7:15 p.m. 7:30 p.m. 7:45 p.m. 8:00 p.m. 8:15 p.m. 8:30 p.m. 8:45 p.m. 9:00 p.m. 9:15 p.m. 9:30 p.m. 9:45 p.m. 10:00 p.m. 10:15 p.m. 10:30 p.m. 10:45 p.m. Sundays 12:00 noon Sundays 12:15 p.m. Sundays 12:30 p.m. Sundays 12:45 p.m. Sundays 1:00 p.m. Sundays 1:15 p.m. Sundays 1:30 p.m. Sundays 1:45 p.m. Sundays 2:00 p.m. Sundays 2:15 p.m. Sundays 2:30 p.m. Sundays 2:45 p.m. Sundays 3:00 p.m. Sundays 3:15 p.m. Sundays 3:30 p.m. Sundays 3:45 p.m. Sundays 4:00 p.m. Sundays 4:15 p.m. Sundays 4:30 p.m. Sundays 4:45 p.m. Sundays 5:00 p.m. Sundays 5:15 p.m. Sundays 5:30 p.m. Sundays 5:45 p.m. Please reserve at least one hour ahead of time - or give us a call! Mondays til Saturdays from 6 p.m.
Mondays till Saturdays from 6 p.m.